Air France and the representative pilot unions have just reached a draft agreement concerning the development of Transavia France. This text was presented on Friday 17 October at the Special Board Meeting of SNPL Air France ALPA. Then it will be submitted to a referendum of its members for a signature in mid-November. The SNPL Transavia has also taken part in the talks. These terms will provide pilots with dynamic and integrated career development, including a single seniority list, in response to high expectations on the part of pilots. Any future changes in working conditions and remuneration at Transavia France will seek the agreement of the SNPL Air France ALPA and SNPL Transavia, again in response to clear demands expressed by pilots. 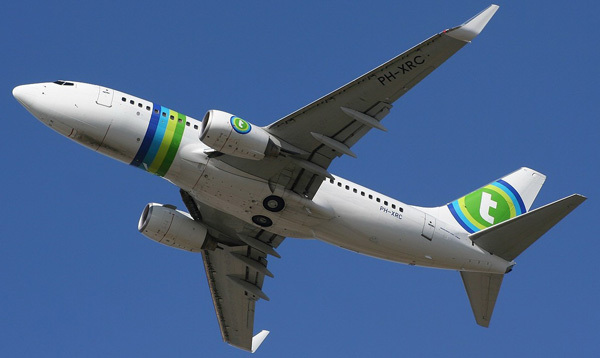 Air France considers that this balanced solution, the result of a responsible and peaceful social dialogue, will lead to the rapid development of Transavia France and an increased value added for the benefit of its customers and staff.